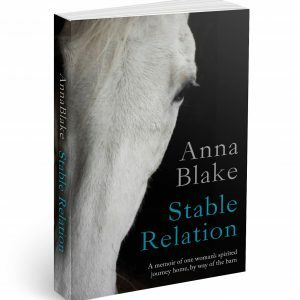 What can a parrot teach you about horses? Have you ever thought your pickup truck was the perfect purse? Does a donkey exist with more scruples than Edgar Rice Burro? How did a Welsh Corgi get the name of Preacher Man? What should you do when the Grandfather Horse steals your goat? And when a neglected horse comes to the farm for fostering, who is it that really gets rescued? 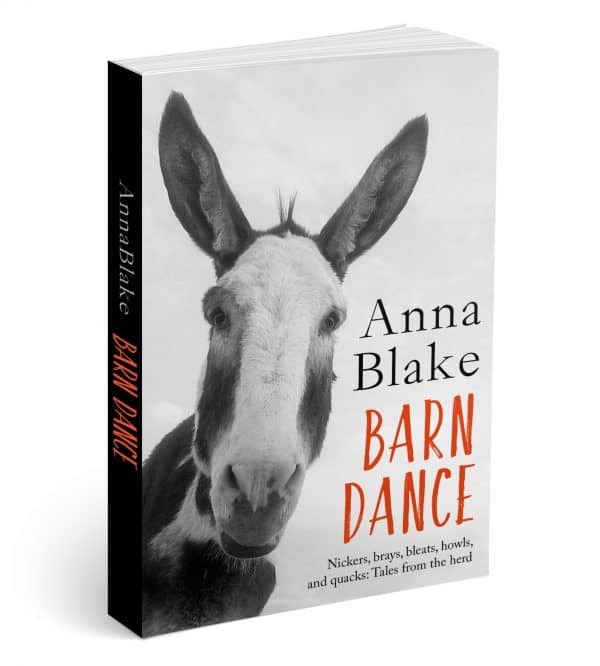 You’ll find answers to these questions—and much more—in Barn Dance, a collection of essays on horse-play, donkey ethics, and the fine art of mucking, from a small Colorado horse farm. You’ll find answers to these questions—and much more—in Barn Dance, a collection of essays on horse-play, donkey ethics, and the fine art of mucking, from a small Colorado horse farm. 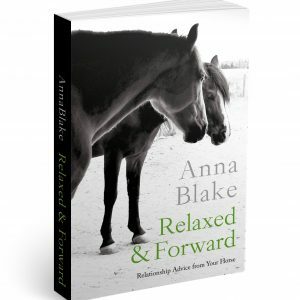 Blake weaves her love of animals into tales you’ll want to read again and again. She has gained life lessons from seasons of caring for and learning from her diverse assortment of animals. Blake’s humor, compassion, and kindness shine through every page. 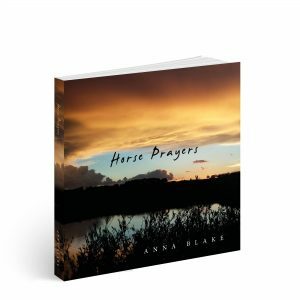 This collection of musings and essays includes the nine species that live on my farm: A small herd of horses, led by the Grandfather Horse, ancient and failing, and Bhim, a rescue mini who is both untrainable and indispensable. Add to that a family of horse-loving llamas, and goats who are the fool-proof cure for a Type A personality. There are two Welsh Corgis who sing the songs of their people so ho-woo-ling-ly loud that they both ended up in the “Corgi Witness Protection Program” before landing here. Then there’s the human, bewildered at being sixty; the most awkward age imaginable. And finally, Edgar Rice Burro, long-ear sage, eternal friend, and nothing less than our farm’s moral compass. Edgar: My name is Edgar Rice Burro. I’m her inspiration. I’m also the publicist for Prairie Moon Press. I got the job because I have the loudest voice, and I’m not afraid to use it. Also, I’m not afraid to tell humans what to do. I’m helpful that way. Me: I am the human and I used to think I had a thin veneer of control on this farm. I might have been exaggerating. Edgar: My human finally took my advice and put my handsome face on a book cover. She’s slow on the uptake, but she gives a good ear rub, so I’m patient with her. This book will sell like cold carrots on a hot day. Me: I do the hard jobs for Prairie Moon Press. I wrote the book, for instance. I paid for everything. He just came in at the end and brayed about it. Like it was all his idea. Okay, maybe it was. Edgar: This book has stories about all of us in the barn. And the barkers and mouse-killers that live across the paddock in the human-barn. Even goats, and if she let goats in, she has very low standards, but like I said–my human gives good ear rubs. Me: We’re a farm that also fosters and re-trains rescue horses, as well as rescue dogs. The book also includes memories of those who didn’t stay with us forever but are still part of the extended herd. The thing that they don’t tell you about rescue is that it’s an inside job–I think I’ll probably always need it. Edgar: And when my human wants to rant–and she does love a rant–about being an awkward age, whatever that means, she calls herself an old gray mare. Something I respect, by the way. Me: That song about the old gray mare doesn’t mean what you think it does. Edgar: Okay, look into my eyes. Now it’s my job to say, “Buy this book!” But how can you resist? There are words and stuff, but the cover is the real deal–photos don’t lie! Intelligence, sincerity, and donkey scruples. I’m irresistible.